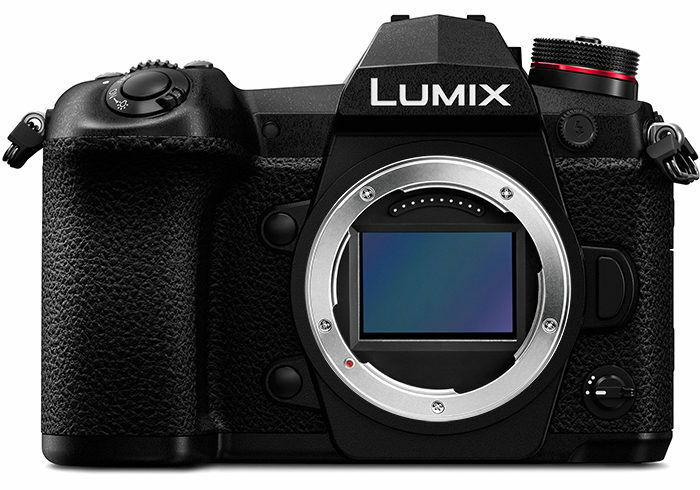 Panasonic set out to make the best 50mm lens that they possibly could for their new S series full-frame camera system, and the new Lumix S Pro 50mm F1.4 certainly doesn’t disappoint, being fully deserving of the “reference lens” moniker that it has received. The Panasonic Lumix S Pro 50mm F1.4 is an amazing lens, albeit one with an amazing price-tag (and not in a good way financially). It’s one of the best 50mm lenses that we’ve ever reviewed, from any brand, certainly up there with the likes of the Zeiss Otus 55mm F1.4 and the Canon RF 50mm F1.2 USM. But as with those two lenses, it’s also one of the biggest and most expensive too, so you really need to make sure that you’re comfortable with the sheer size and weight of the Lumix S Pro 50mm F1.4. If you are, then you’ll quickly discover that image quality is outstanding. Sharpness is superb throughout the aperture range and at both the centre and edges of the frame, distortion is negligible, and chromatic aberrations very hard to find. The only blot on the Panasonic Lumix S Pro 50mm F1.4’s copybook is some fairly obvious vignetting at f/1.4, requiring you to stop down to f/4 to completely remove it, but this is typical of fast lenses like this one. Otherwise, the ability to shoot wide-open at f/1.4 and create some wonderful bokeh effects thanks to the 11-bladed circular aperture quickly becomes intoxicating, especially as you can successfully shoot in near darkness (down to -6EV) with the new S1R camera. The build quality of the Panasonic Lumix S Pro 50mm F1.4 is superlative, with the weather-proofing down to -10 degrees offering plenty of peace of mind in more inclement conditions. Panasonic also supply a good lockable lens hood and a soft lens bag in the box. Auto-focusing proved to be very quick, very quiet and almost 100% reliable on the Panasonic S1R camera that we tested the lens with thanks to the dual motor system, while manual focus over-ride at any time is a great feature. The traditional aperture ring, something that we love on other camera systems, most notably Fujifilm, is a lovely touch on such a modern lens, making it quick and easy to change this key exposure setting.